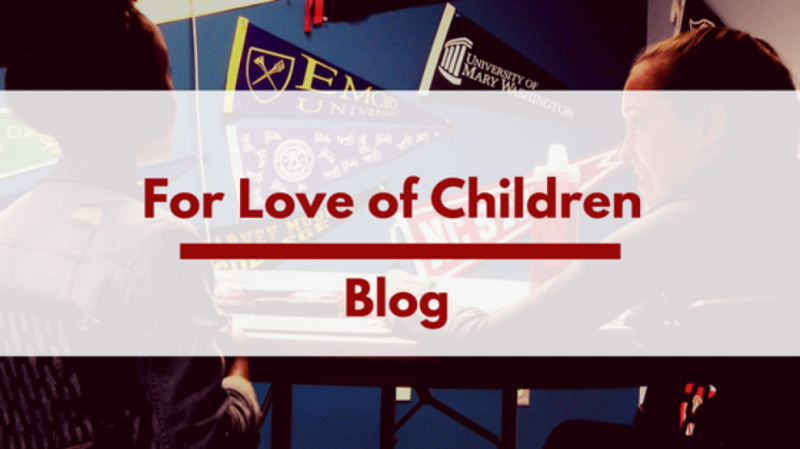 This post was written by Laura Evans the Development Associate at For Love of Children. This post was written by Okechukwu Ukah an NTP Program Coordinator at For Love of Children. This post was written by John Wilt the Assistant Site and Sustainability Coordinator at For Love of Children’s Outdoor Education Center. This post was written by Kamil Arrington the Recruitment and Outreach Coordinator at For Love of Children. This post was written by Maria Abasi the Senior Program Coordinator for the Scholars program at For Love of Children. This post was written by Cassandra Degener the Senior Program Coordinator for the Scholars program at For Love of Children.